Respawn Entertainment has begun taking action against hackers and cheaters. 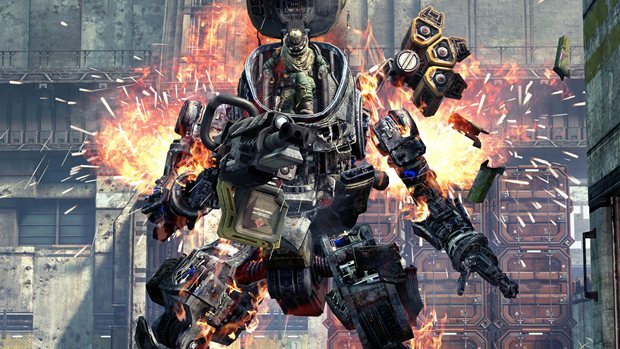 Respawn Entertainment recently reported that anti-cheat measures were on the way for players using aimbots and other hacks in Titanfall. Now, the developer has begun actively identifying and kicking players on the way to implementing its anti-cheat system. Regardless, Titanfall has seen an excellent measure of success, debuting on top of the UKIE game charts in the UK and increasing hardware sales of the Xbox One by 96 percent within the beginning weekend. How has your experience with the game been thus far? Let us know below.